Uncategorized – Page 6 – Have You Seen This One? Hello HYSTO? friends! 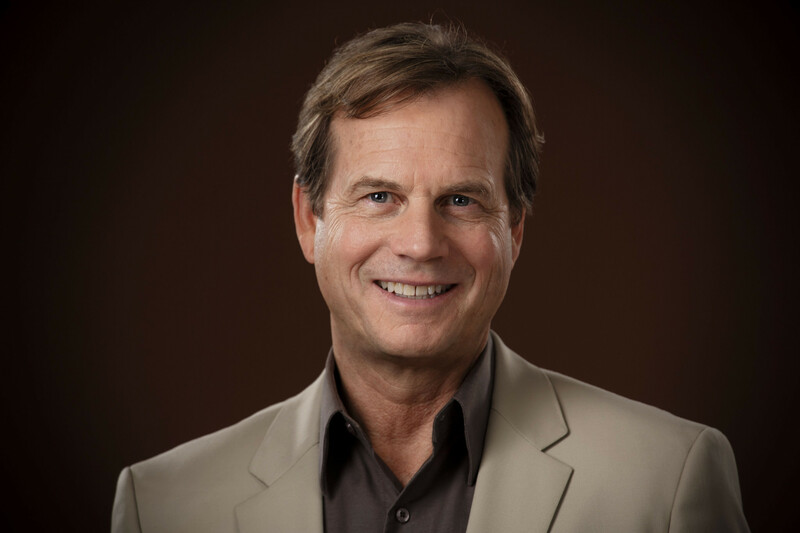 We’re back after a three-week break, and we came back with a purpose: to honor the work of an amazing actor that we lost recently, Mr. Bill Paxton. 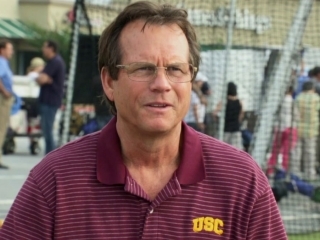 Paul chose Million Dollar Arm, a recent film, and one that Paxton has a small but pivotal role in. 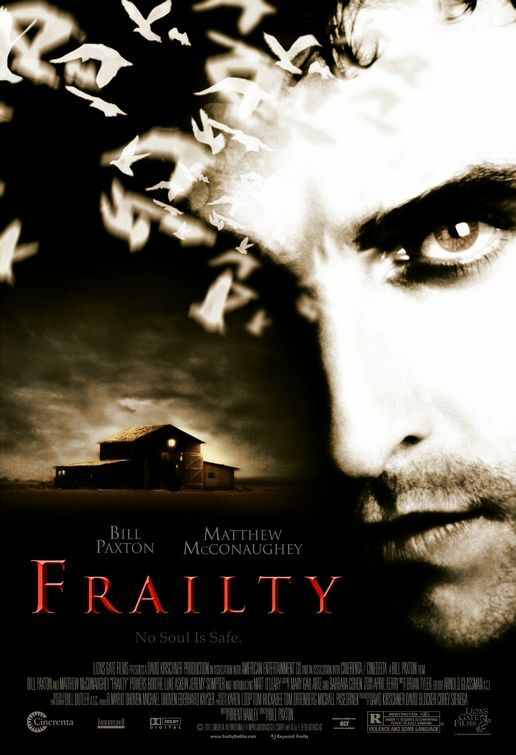 I picked one of my favorite films Frailty, which Paxton directed himself. How did he do? Listen in to find out! We also discuss the movie True Lies, in which Bill gives one of his finest comic performances of his career (in our opinion). How does the rest of the film hold up? Join us and find out! All of this and, of course we also announce which movies we’ve chosen for episode #18. Please give us a listen as we pay respect to a man that left an incredible body of work behind for us to enjoy: the amazing Bill Paxton. 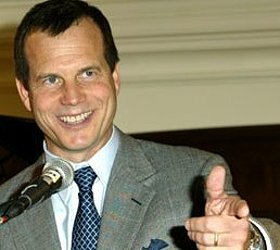 As you all know, we lost Bill Paxton this year. In honor of his extraordinary career we want to pay tribute to him and talk about three very different performances (out of so many) that Mr. Paxton left for us to enjoy. 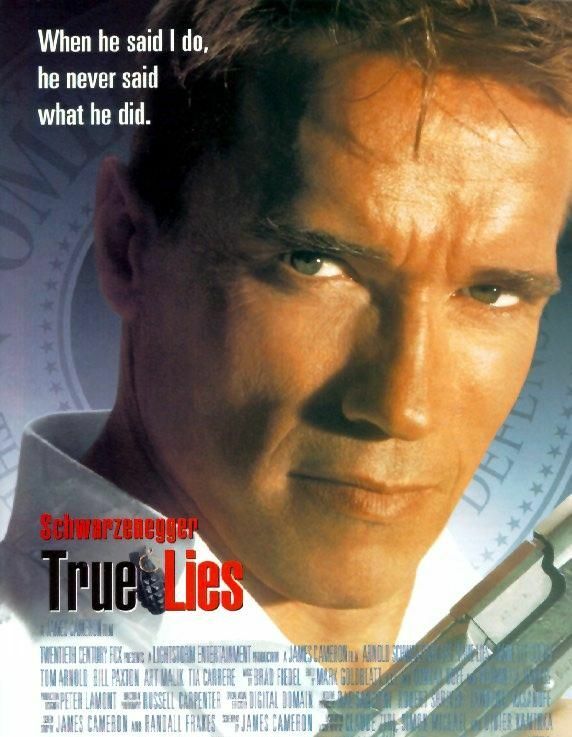 Even though we’ve both seen it, we just had to include True Lies (1994) in this show because he’s just so damned good in it. And we both want an excuse to watch it again. We said we would break our own rules, didn’t we? 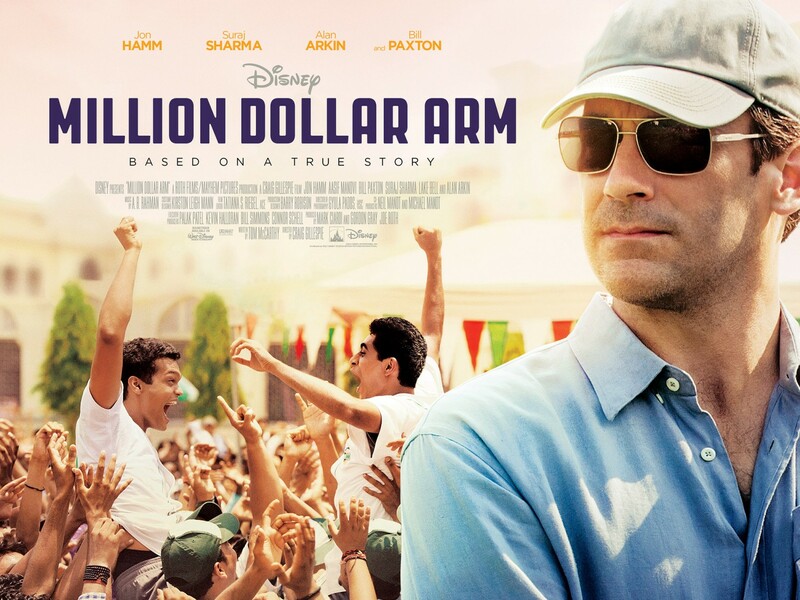 Paul has chosen a baseball movie (ANOTHER ONE) starring Jon Hamm called Million Dollar Arm (2014) in which Bill plays Tom House, who is a real person according to Paul. Of course I have no idea who he is, but Paul swears by Bill’s performance, so I’m taking his word on this one. 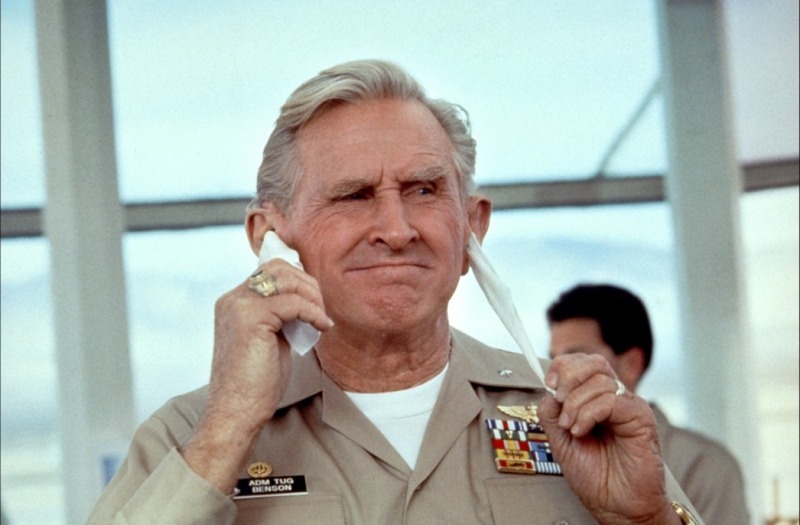 …so please join us as we pay our respects to a great actor, a talented director, and the only man to have been killed by a Terminator, an Alien, and a Predator. Hello, friends! 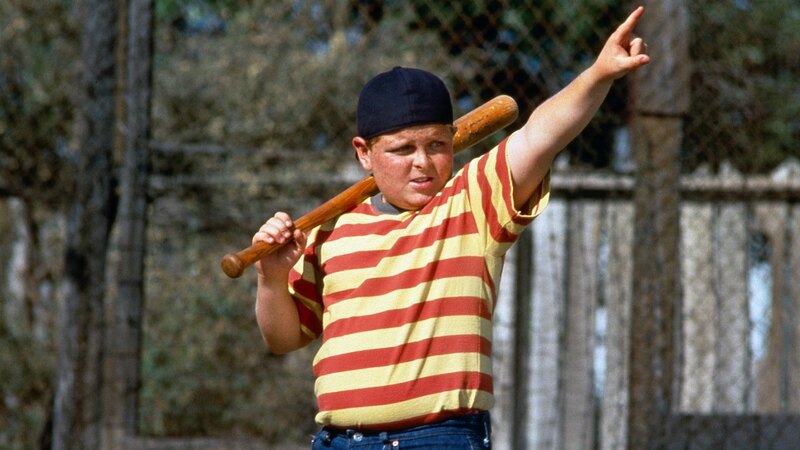 Episode #16 is finally here, and in it we cover two of the most disparate films you could ever think of: The Sandlot from 1993, and Audition from 1999. Such a tasteful and refined young woman. What could go wrong? 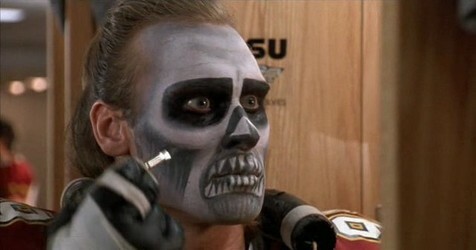 You’re telling me there’s ANOTHER baseball movie next time??? NOOOOOOO!!!! Hello friends! We usually record our show on the weekend and I post it by Sunday night, but we had some scheduling issues this time around, so we will be posting a few days later. All this, PLUS we’ll be announcing our picks for the next episode. 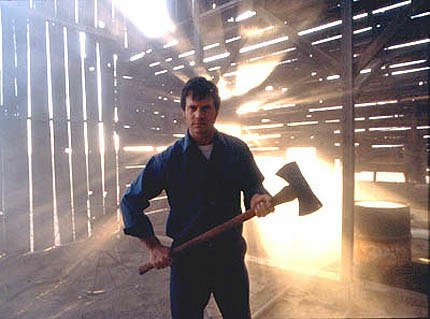 I have a feeling Paul is going to come at me with guns a’blazing, so you won’t want to miss the fun! CHEERS! Welcome to episode #15! This is one that Paul barely survived…so you won’t want to miss it! 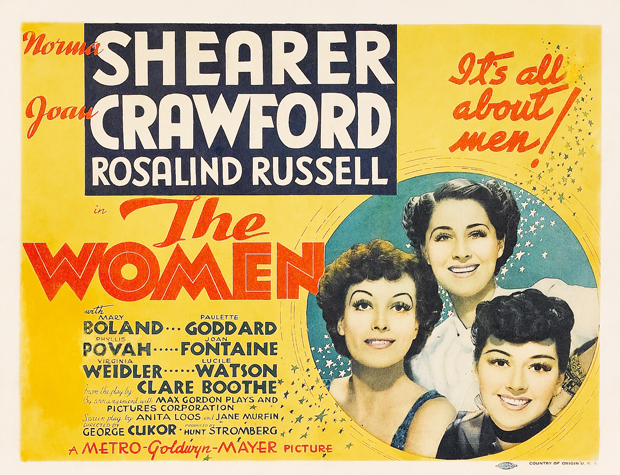 Next we discuss the 1939 classic The Women, and Jennifer joins in on this one as well. 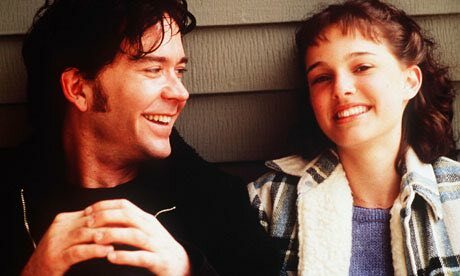 This is a movie that’s very near and dear to me, and I just thought it might drive Paul over the high-fashion edge…you’ll have to listen to find out! Also in this episode: Paul Park Figures! Paul and I have been neck and neck pretty much since we started this thing; will I still eke out a lead? Again: TUNE IN TO FIND OUT! 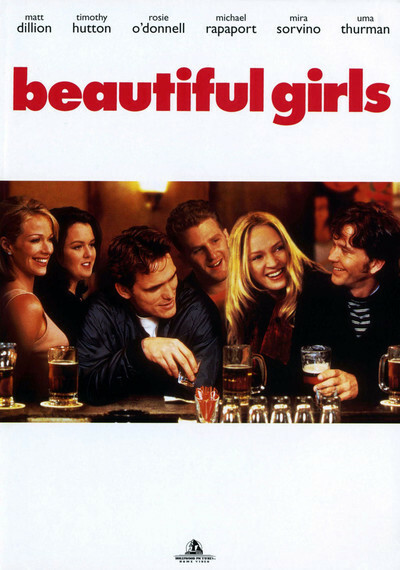 Episode #15 has Beautiful Girls, fashionable Women, and…Charlie Sheen??? 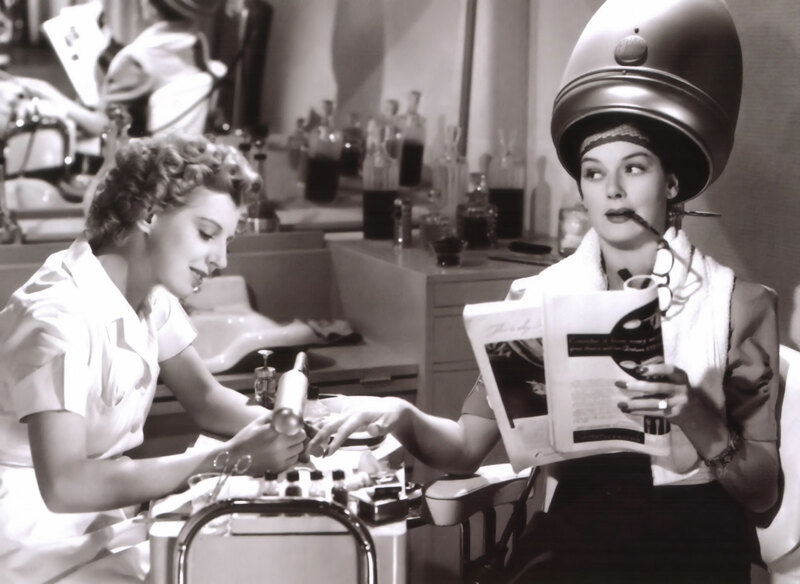 Get with “The Program” and listen to Episode #14!!! 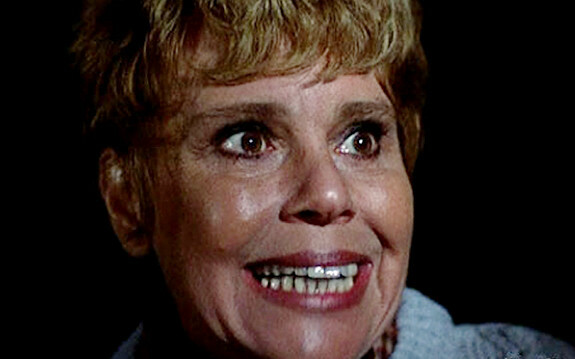 …AND I finally made Paul watch the original 1980 classic Friday the 13th!! !…which he watched through his fingers while he waited Jason to show up the whole time. 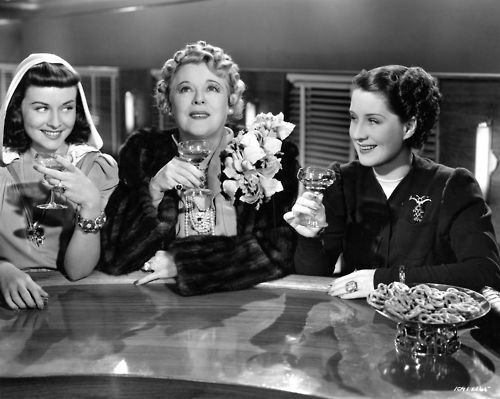 We hope you’ll join us for the fun as we discuss these incredibly disparate films, and then announce what cinematic cyanide we’ve assigned each other for next time! 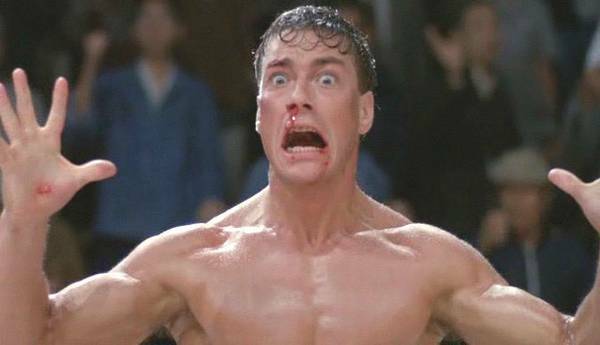 Episode #13 is The Whole Van Damme Enchilada! Hello friends! 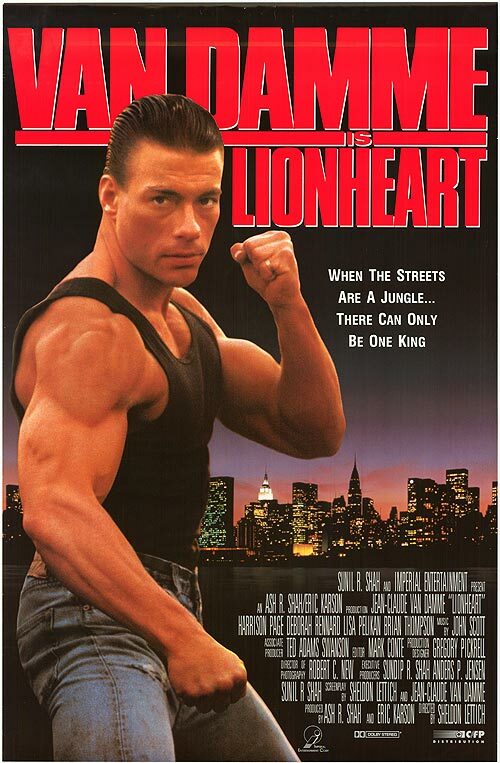 I’m happy to report that I survived watching three, that’s right, THREE Jean-Claude Van Damme movies for this epic Van Damme episode, and, yes, this whole thing was Paul’s idea (like you had to ask). 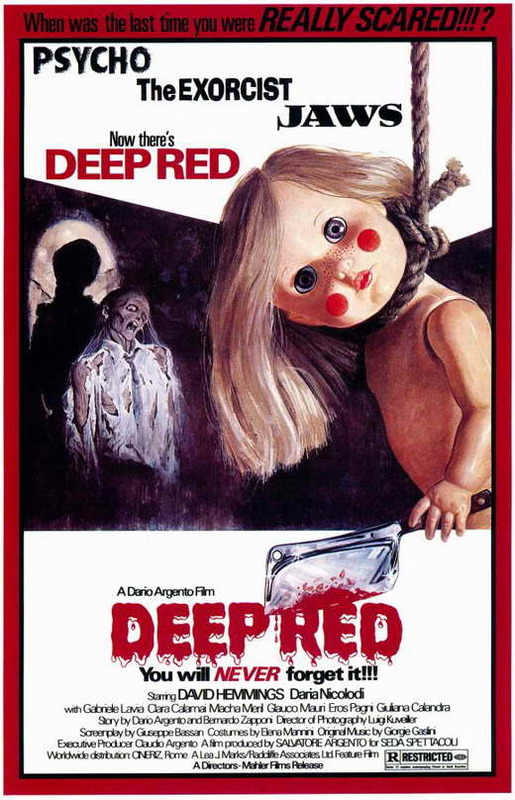 As always we also talk about what we’ve been watching lately (I’m obsessed with The Neon Demon right now…) AND we announce what films we’ll dissect for episode #14. 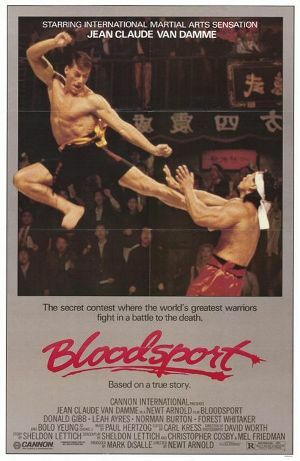 Come on along: you’ll have a Van Damme good time! 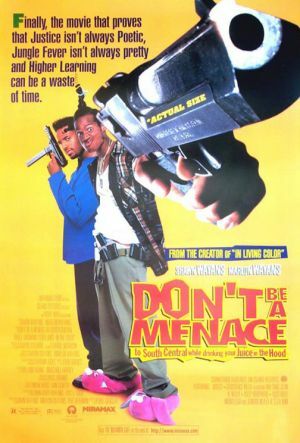 Celebrate the New Year with Episode #12, but Don’t Be A Menace!!! Happy new year, everyone! 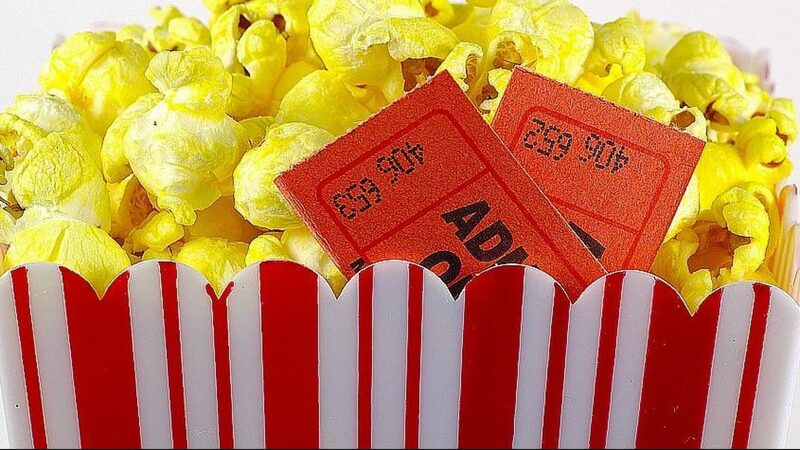 Paul and I welcomed the year by doing our favorite thing…making each other watch movies! 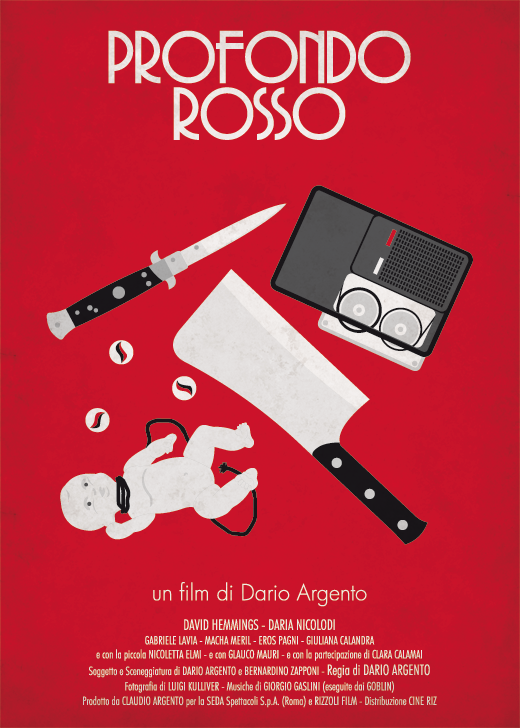 Paul assigned me “Don’t Be A Menace To South Central While Drinking Your Juice In The Hood” and I finally popped Paul’s Dario Argento cherry with the classic giallo “Deep Red” (aka “Profondo Rosso”). 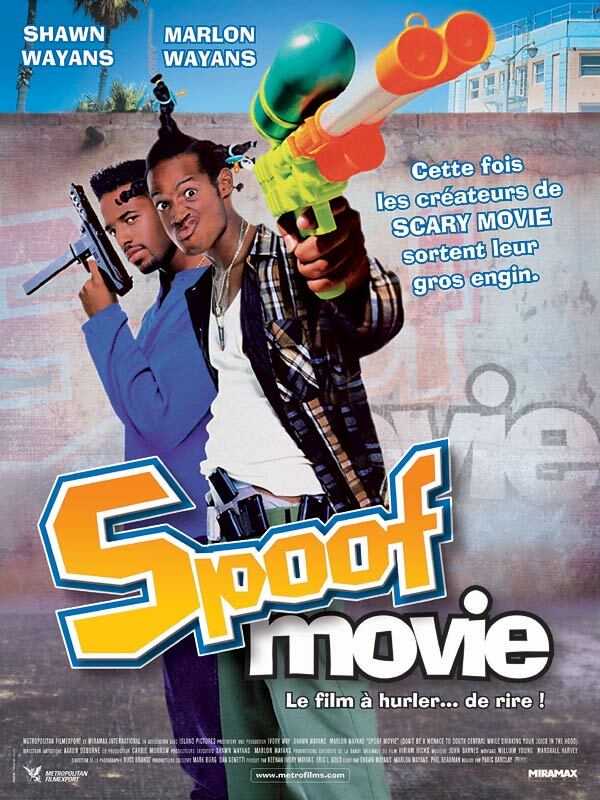 We’ve got black-leather-glove-clad killers and rude African-American stereotypes galore, so won’t you join us? 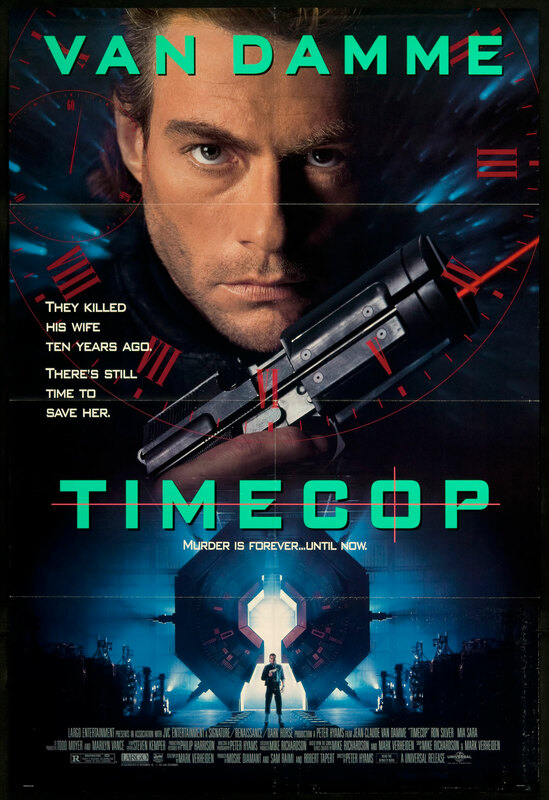 If you do you’ll also hear about our next episode, #13, which is guaranteed to Van Damme us all to hell (pun intended). 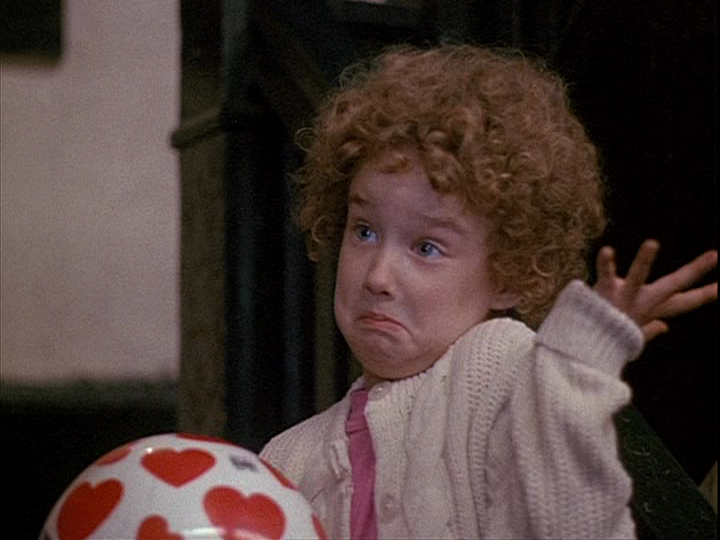 Also: listen as I accuse Paul of trying to break up with me. Ciao! Happy New Year! Get ready for HYSTO#12 – the first of 2017! Look for us to post #12 around January 9th! Until then, everyone have a safe and semi-sane new year! See you in ’17!